So, my sister Shana posted a link on Facebook to this Slate.com article: White Women, Black Hairstyles. My initial reaction? Ummmmm …. well, I guess black women have been wearing white, Brazilian, and Asian hair/hairstyles in the corporate space for decades … soooo … ? Well, I will say this, I don’t care what anyone says … Lisa Stansfield rocked a BAD a@#$ fingerwave back in the day!! Okay, maybe it wasn’t fingerwaves … but finger curls … #IJS! And just because I was caught all up in the dopeness that was Stansfield, wasn’t “All Woman” the hard-working woman’s anthem of the 90s?!?! That song was on point. Like, Karyn White’s I’m not your Superwoman of the 80s! And, doesn’t Lisa’s hair look like a fly version of the next to last lady’s style in the article? Okay … tangent over (you see how I brought it back there at the end though, right?). First off, I gotta say THAT IS MY JAM, CHILLLEE!!! iight, so like, honestly…… I don’t see why everyone is tripping over these hair styles. If one of my coworkers came in with a finger wave, lawd, I would be praising her all day. I would want to know, how she got her finger waves to sit so perfectly like that, second, I would ask who did and and make an appointment with the stylist the following weekend. Remember Jane Hathaway wore a perm. White people like to have big hair and use picks. They use portions of our culture that are attractive. Let us not forget Bo Derek. I met someone who got cornrows to wear to work and she was told that it was not her culture and she had to remove them to keep her job (white woman). So long as the hair looks neat she should be able to wear it. Loved this song from back in the day! Never thought about the comparison with the latest posts about white women with black hair. Great comparison! No the lady did not go to HR. I am sure that her hair looked nice. yeeees I loved me some Lisa hunty! And I wanted to rock that same style she had… lol. but you speak many truths, preach. This was a photo series called “Can I Touch It?” made by a black photographer named Endia Beal who was inspired to create this after years of white, male co-workers asking her if they could touch her big, red fro. She got middle-aged white women and she took them to a black hair salon, put them in corporate clothing and then photographed them. If it were an actual photo, I wouldn’t have a problem with it, personally. I think there’s no difference than black women wearing hairstyles that primarily anglo women wear. Long weaves, big barrel curls, “beach-waves,” bone-straight hair, pin-up style updos, and more. There’s no difference, really. 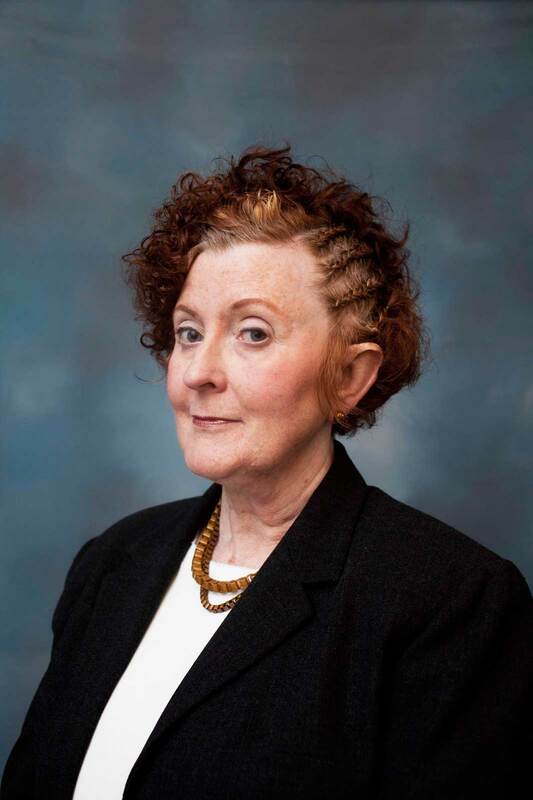 I think if someone were to have an issue with white women wearing their hair in predominantly “black” hairstyles, it would have to be regarded as a double-standard. Here’s the full series, if you’re interested.